About - HIT RADIO, KKTS! Hit Radio for Casper and Douglas! 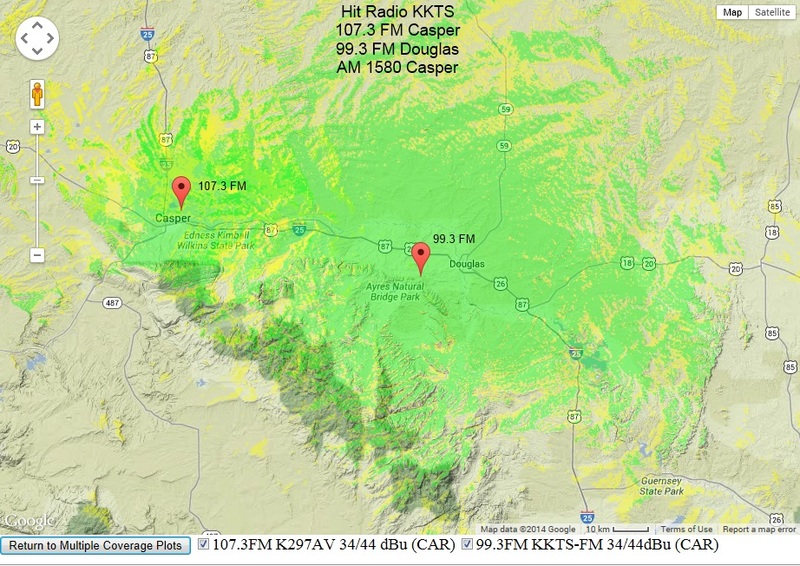 Listen to Hit Radio KKTS on 107.3 FM and AM 1580 in Casper... and on 99.3 FM in Douglas. KKTS is Wyoming-owned and operated by Douglas Broadcasting, Inc.